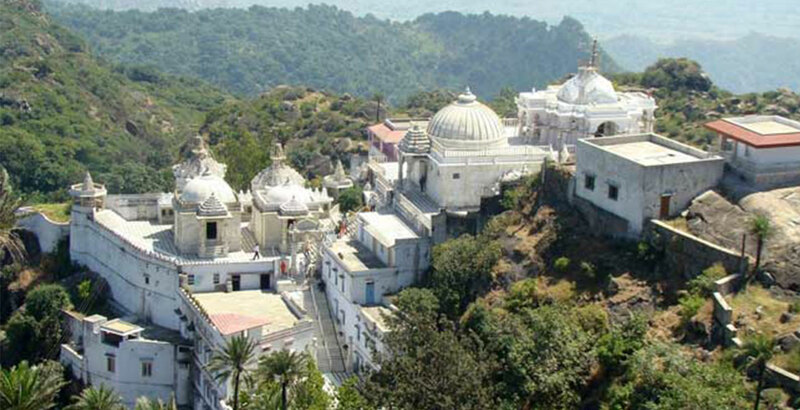 Mount Abu is the only one which sits among green forests, bringing respite from the scorching temperatures. Located at a distance of just 2.5 kilometers from mount Abu, the Dilwara Jain temples were built between the 11th and the 13th century. The feature that makes it a must visit is the amazing and brilliant use of marble in the architecture. 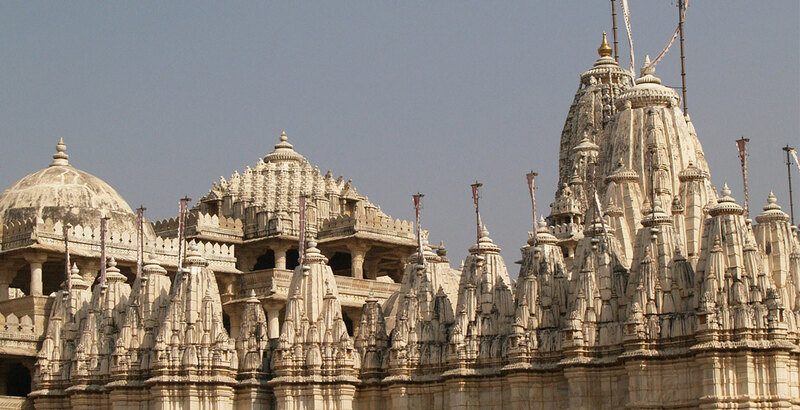 The ornamental carvings and the flawless stone laying technique make it one among the most beautiful pilgrimage spots in the world. 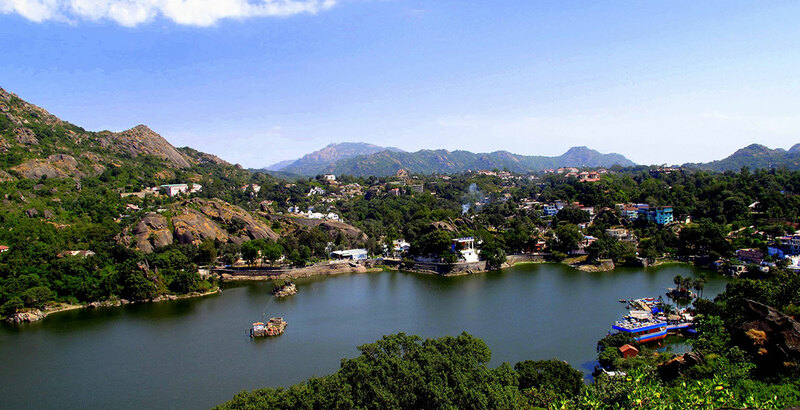 One of the most popular attractions in mount Abu, Nakki Lake is an ancient and sacred lake. According to Hindu mythology the lake was dug out by the Gods by simply using their nails to gain shelter from the Demon Bashkali, however many such mythological stories exist leading to the creation of this lake. Nevertheless, the place is a great spot for picnic with friends and family alike. He name refers to a fort and an ancient kingdom, which was originally built by the Paramara Dynasty rulers. The fort was reconstructed in 1452 by Maharana Kumbha the ruler of the Mewar kingdom and was renamed as “Achalgarh’ or the immovable. The fort however stands in ruins to this day, leaving behind many remnants which make this place a tourist attraction. The main entrances are characterized by two towers carved. 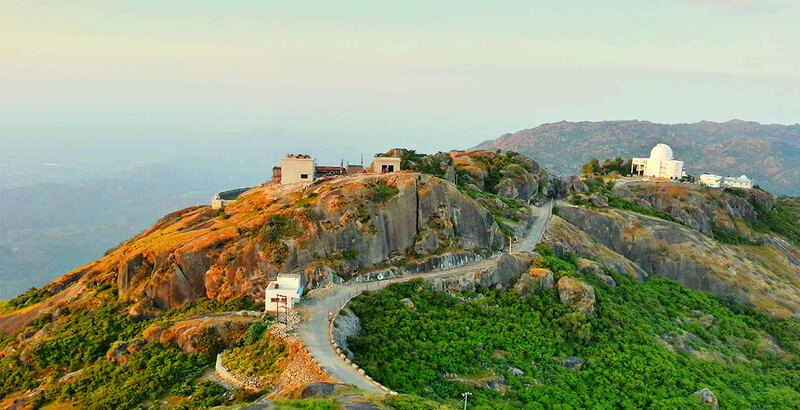 As mentioned in the prologue, Guru Shikar is the highest point in mount Abu and forms the highest point in the Aravalli mountain range. The place is perfect to get a panoramic view of the whole region and is famous for its temple of Guru Dattatreya an incarnation of the Hindu Deities ‘Brahma, Vishnu and Shiva’ in one. While many wouldn’t find much in this place apart from the various temples and the amazing views. 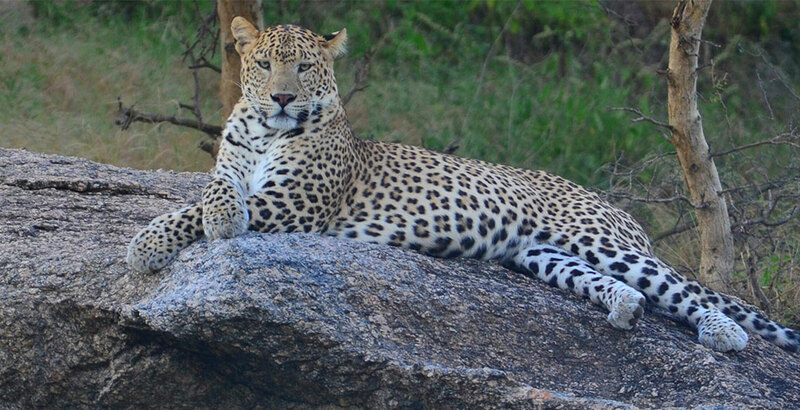 The Forest located between the Aravalli mountain range was declared as a wildlife sanctuary in 1980 and covers an area of approximately 288 sq kilometers. It is a sub tropical forest which has an abundance of various species of flora and fauna. While there are traces of past dwellings of the lion and the tiger, but as of now the prime feline predator found here is the Leopard.As I’m more of a nature hound. One of the most famous temples of northern India, Ambaji holds the crown of being one of the 51 Shaktipeeths, according to ancient scriptures the heart of the Goddess Ambaji fell on the earth here, It is also beleived that the mundan of Lord Krishna was performed at Ambaji. 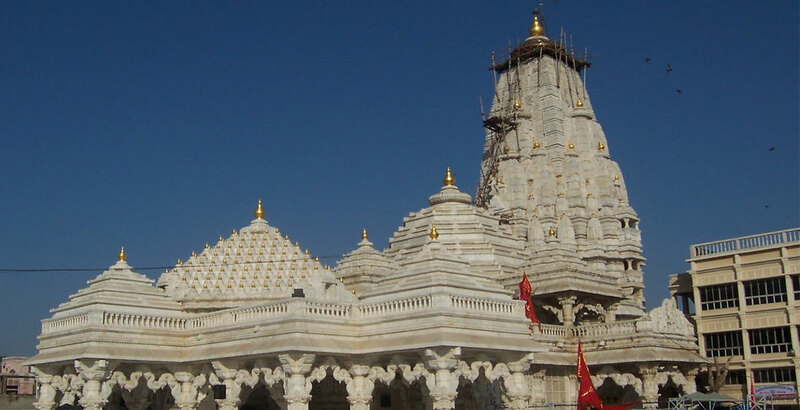 The original seat of Ambaji mata is on gabbar hilltop nearby the main temple, millions of devotees visit Ambaji temple. The dam is situated near Sumerpur town in Pali District of Rajasthan state in India. The dam was built by Maharaja Umaid Singh of Jodhpur. the work started on 12 May 1946 and it got completed in 1957. Total expenditure was Rupees 2 crore 7 Lakhs. This village covers an area of 500 km². 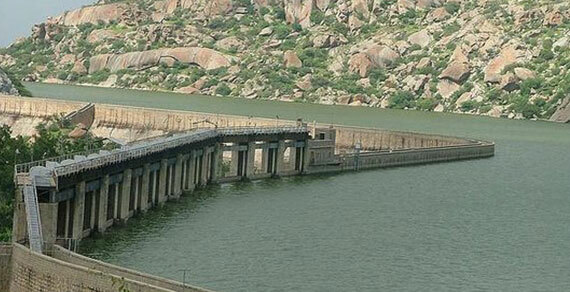 This is the biggest dam in the western Rajasthan. The dam has capacity of 7887.5 million cubic feet. 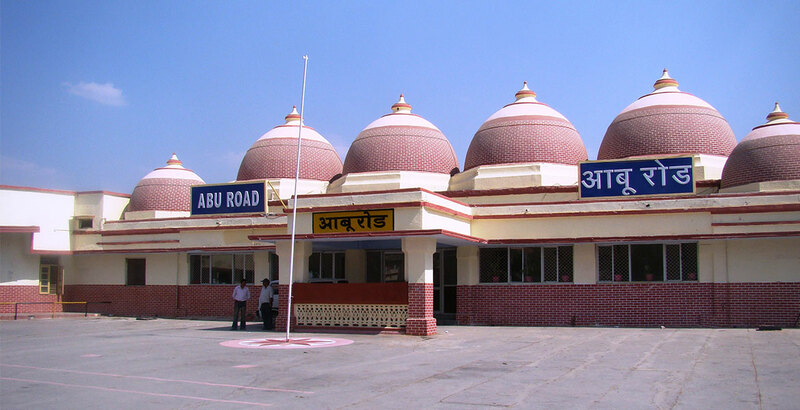 Although this is a totally different town, situated near the Banas River, Abu road is a must visit. It normally refers to a railway station which is located in a picturesque surrounding. The weather is generally pleasant; however, to enjoy this place to its fullest, one must visit it between November and December. The place is a home to several different temples which are significant in the Hindu mythology and display an amazing work.